The work of Jennifer J.L. 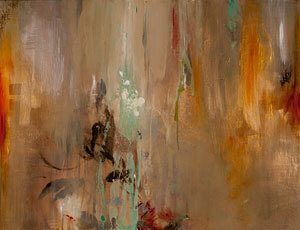 Jones continually explores the idea of energy and beauty through color, texture and the influence of nature. With a vast combination of mediums such as wax, asphalt, oil paint and paper textures, she evokes emotions, thoughts, and universal connecting points in the observer.